3 Bedroom Detached House For Sale in Marton for £800,000. Set in an idyllic position and affording the most beautiful views this is a rare opportunity to acquire a detached new build home that can be bespoke tailored internally to suit the purchasers individual requirements - think building your own home minus the hard work! 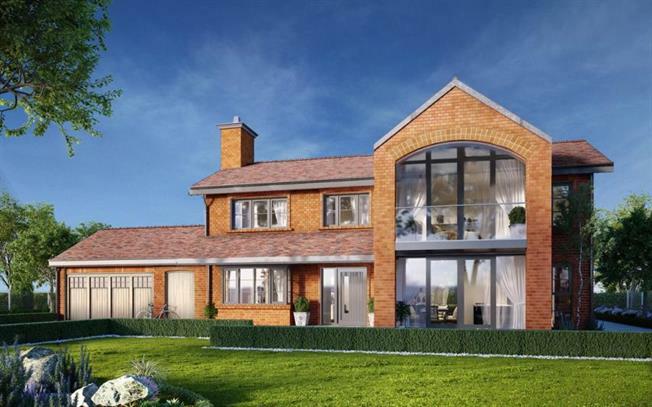 Further planning information can be found on the Cheshire East - planning reference 18/4433M.